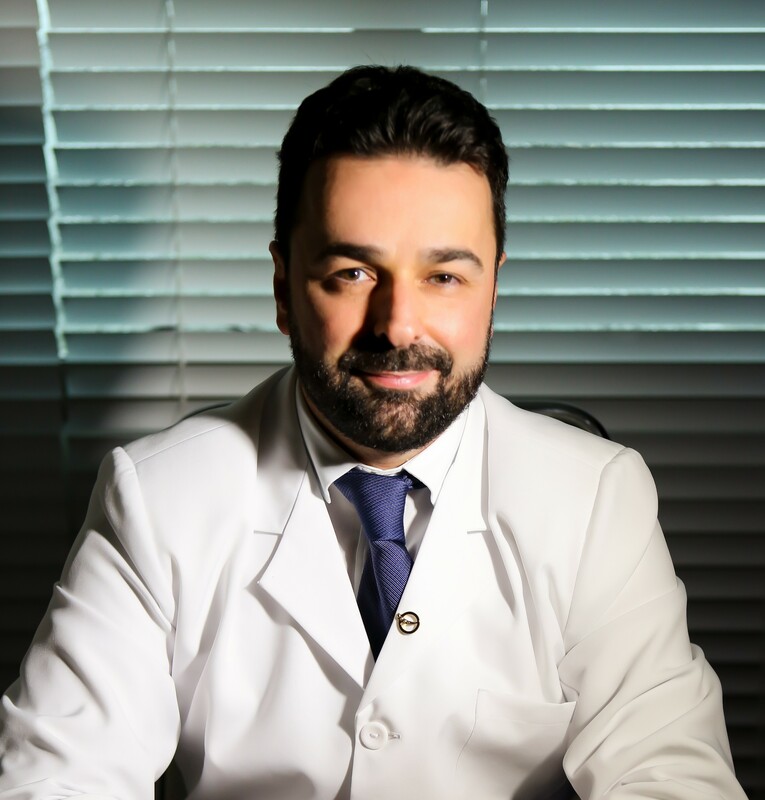 Felipe Massignan is a Brazilian Plastic Surgeon, Titular Member of Sociedade Brasileira de Cirurgia Plástica (SBCP) and member of American Society of Plastic Surgeons (ASPS). He is an enthusiastic medical doctor in his expertise, adding current technical concepts with artistic skills that have been developed since the beginning of his career. He has been seeking to improve his professional development in major centers around the world. He specializes in artistic drawings and sculptures. Art and aesthetic beauty have inspired him and by the union of these particulars Dr. Felipe has virtually become a technical reference in high definition and body contouring procedures. 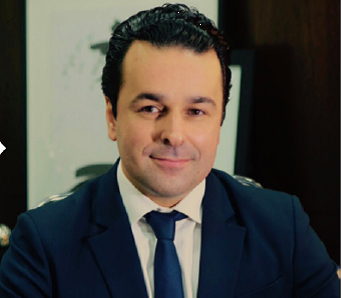 Through a partnership with Professor Alfredo Hoyos, a world-renowned plastic surgeon, Dr. Felipe has become the host of Total Definer Brazil training. An outstanding integral program that will teach plastic surgeons how optimize their practice in body contouring procedures. It is the most complete guide for plastic surgeons. You find a way to stand out in a competitive market. Thus, it is vital for you to be at the forefront of the latest advancements in your field and to establish a successful body contouring practice.